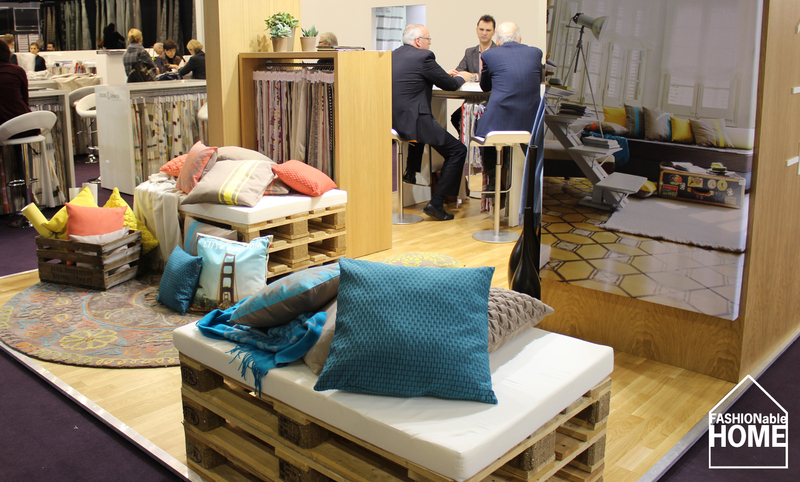 Esprit showed cushions and throws together with a paired down visibility look at the Heimtextil fair in Frankfurt. Natural colours were mixed with orange, petrol and lime. 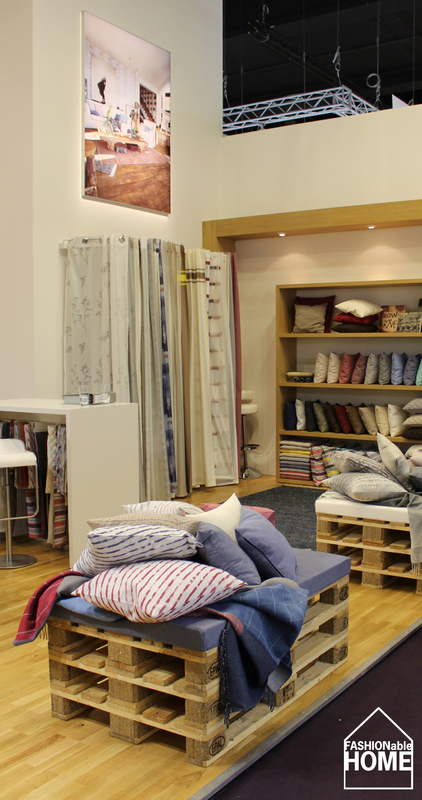 This entry was posted on January 14, 2013 by Chef de Cuisine in Uncategorized and tagged Esprit, Heimtextil 2013, HTX, Textiles.